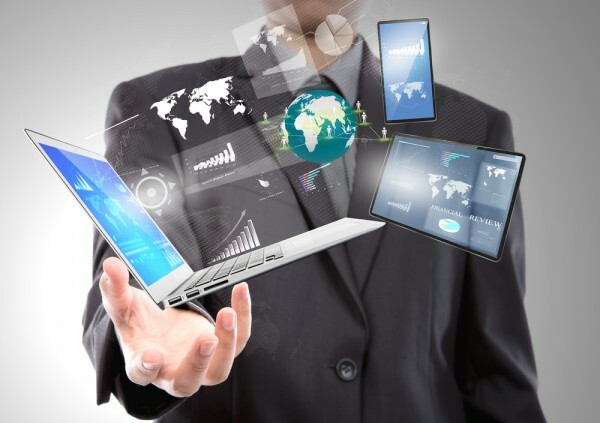 A new survey reveals that a majority of IT executives believe investment in IT service management (ITSM) is important to gain the agility needed to compete in an era of global, cross-industry disruption and digital transformation. The study of more than 250 IT executives for enterprise management specialist BMC conducted with Forbes Insights reveals that 88 percent of respondents say ITSM is important to their digital transformation efforts. In addition 86 percent see ITSM as important to related initiatives around cloud computing, 83 percent to mobility and 83 percent to big data. Also 75 percent believe the time, money, and resources spent on ongoing maintenance and management is affecting the overall competitiveness of their organizations. But there's a conflict too, 86 percent of those surveyed understand that the pace of IT change and transformation is increasing, but only 55 percent say that the share of IT budget spend on ongoing management and maintenance is growing. "Businesses of all sizes are scrambling to keep pace with the fierce rate of change, transformation and risk of extinction in the wake of more agile newcomers and incumbents," says Nayaki Nayyar, president, digital service management at BMC. "These survey results shine a clear spotlight on the need to invest in multi-cloud service management solutions that accelerate digital transformation. The key to success is balancing agility with cost, control, and security. BMC's multi-cloud approach solves these new customer dilemmas with solutions that simplify operational processes, automate service desk support delivery, reduce risks around security blind spots and increase productivity." You can find out more in the full report which is available from the BMC website.